Want to set your home apart with style? 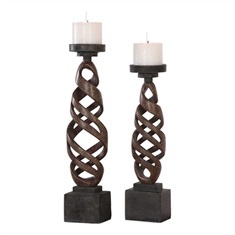 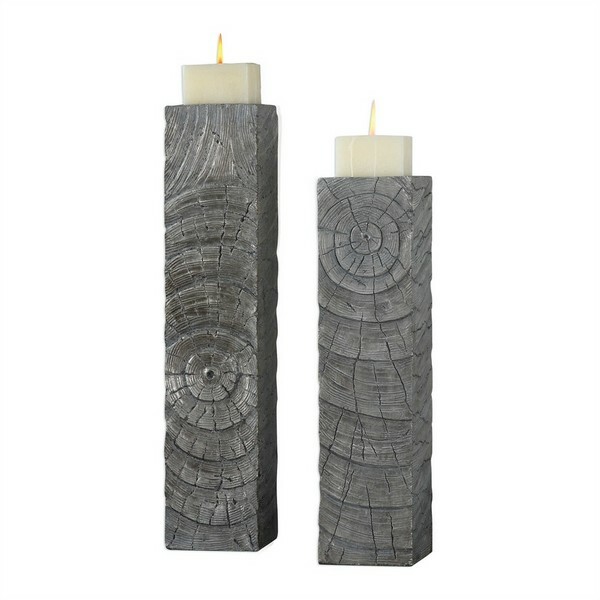 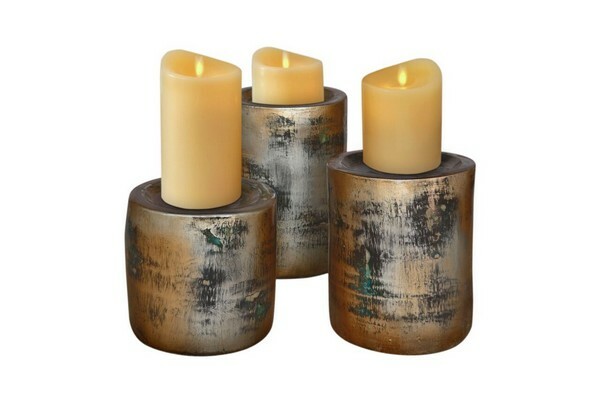 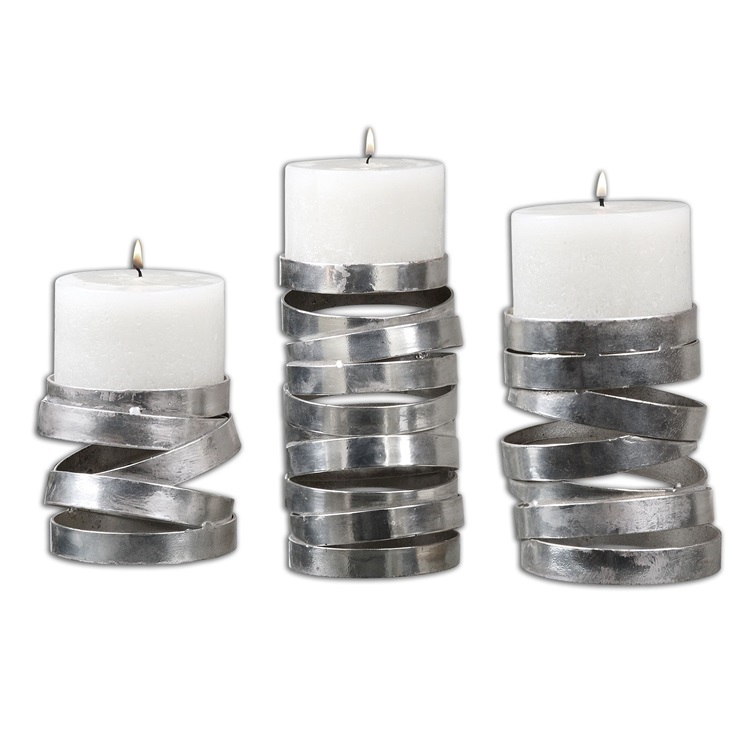 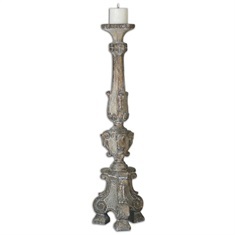 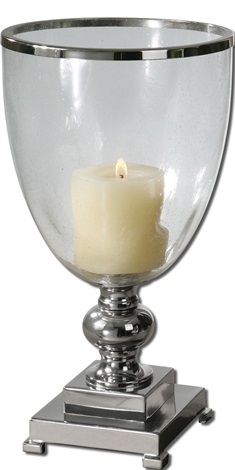 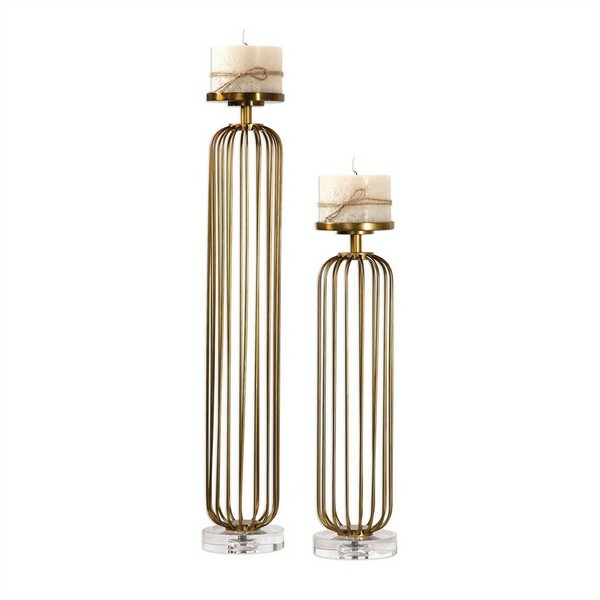 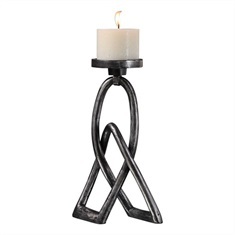 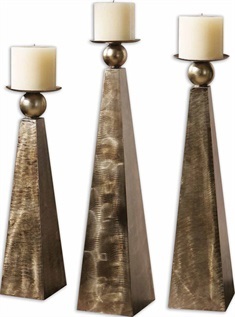 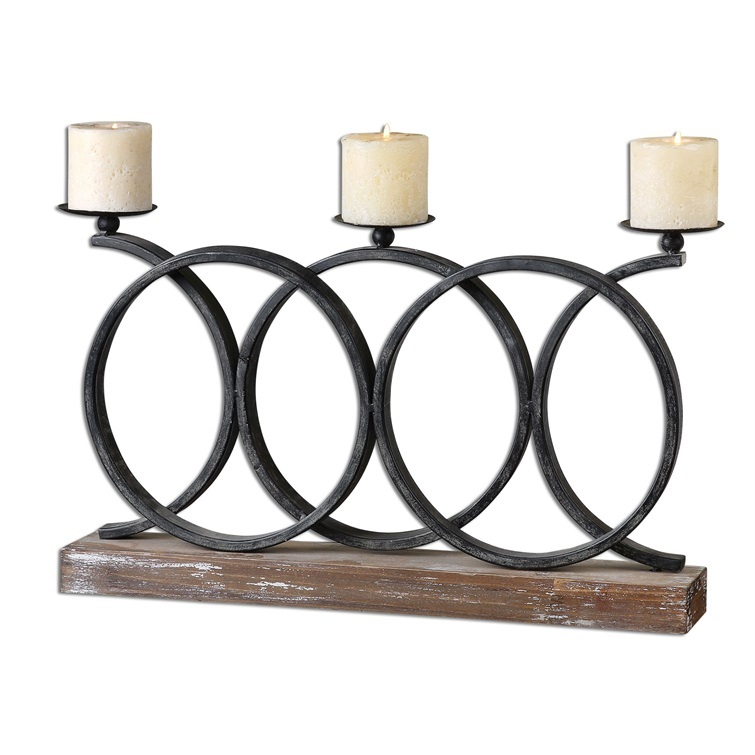 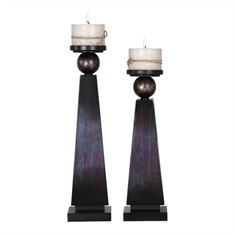 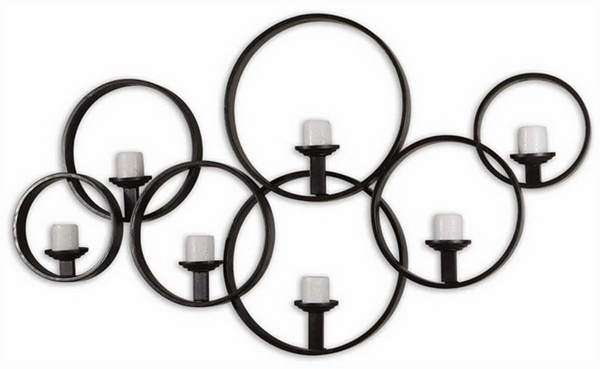 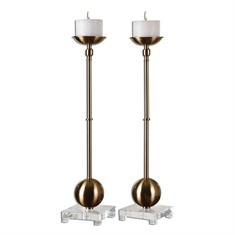 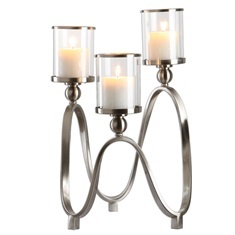 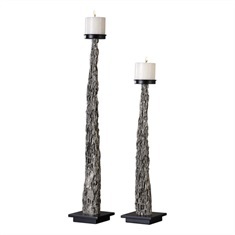 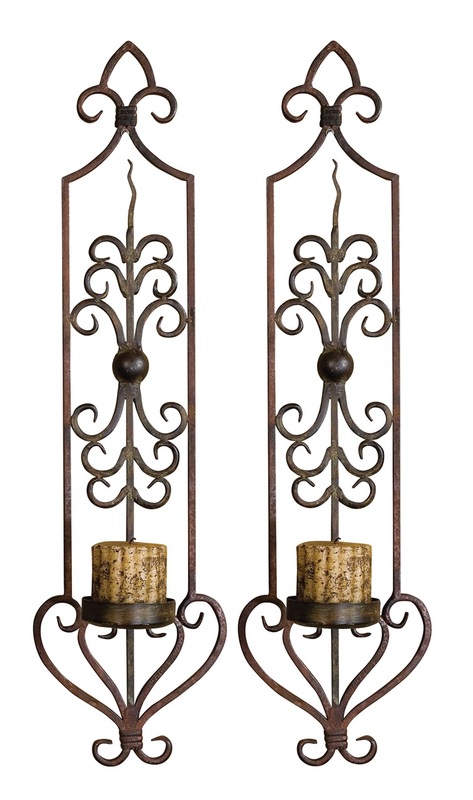 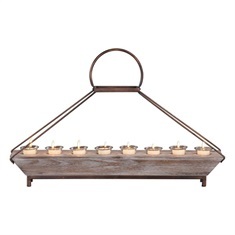 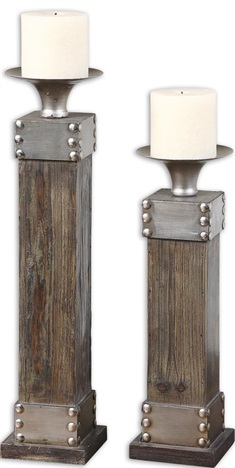 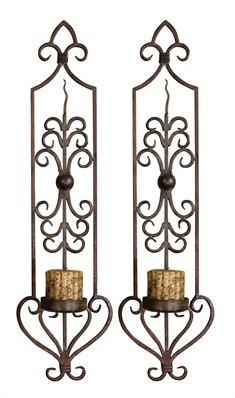 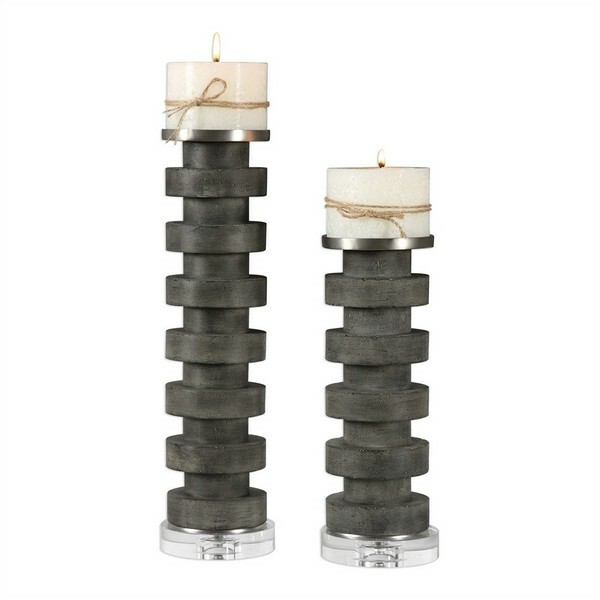 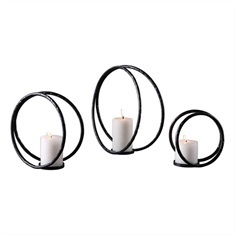 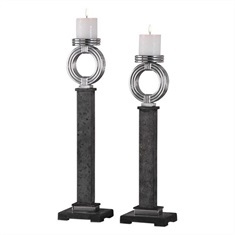 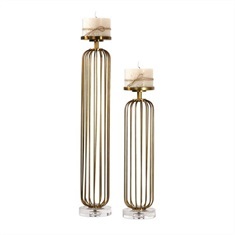 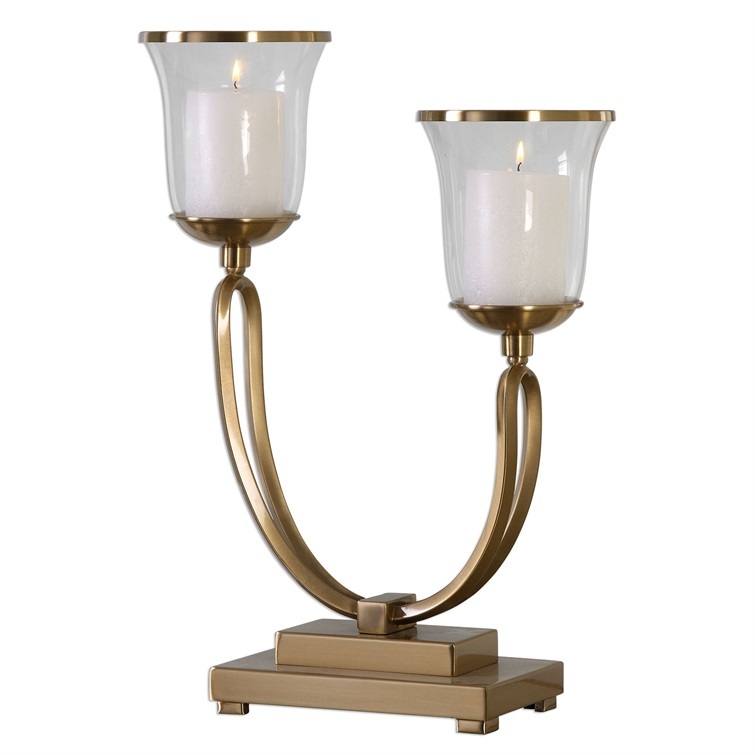 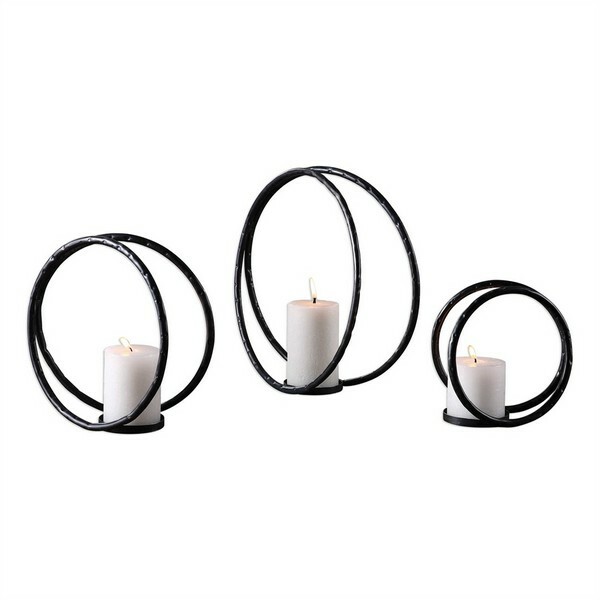 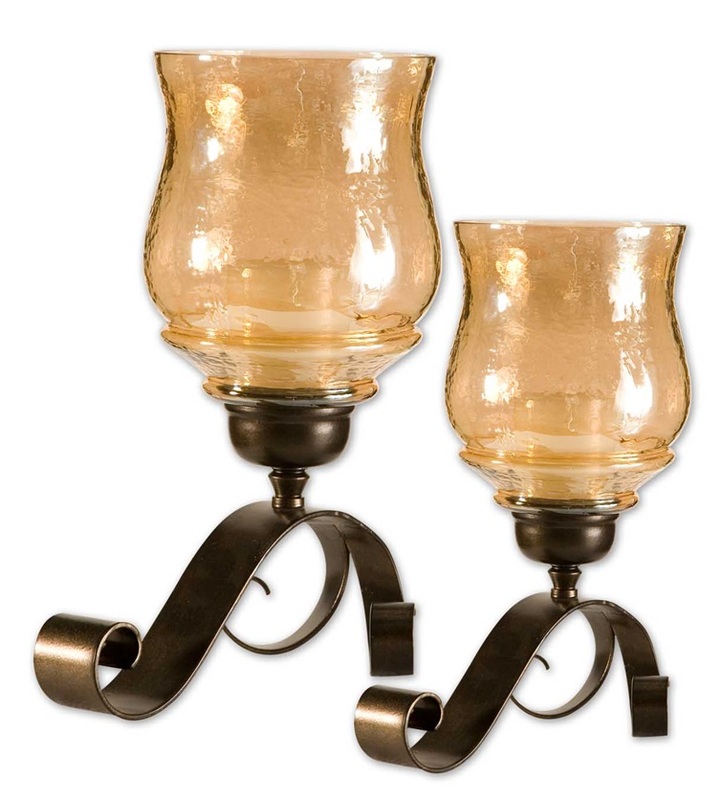 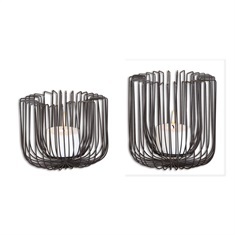 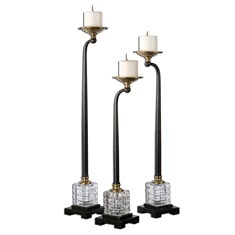 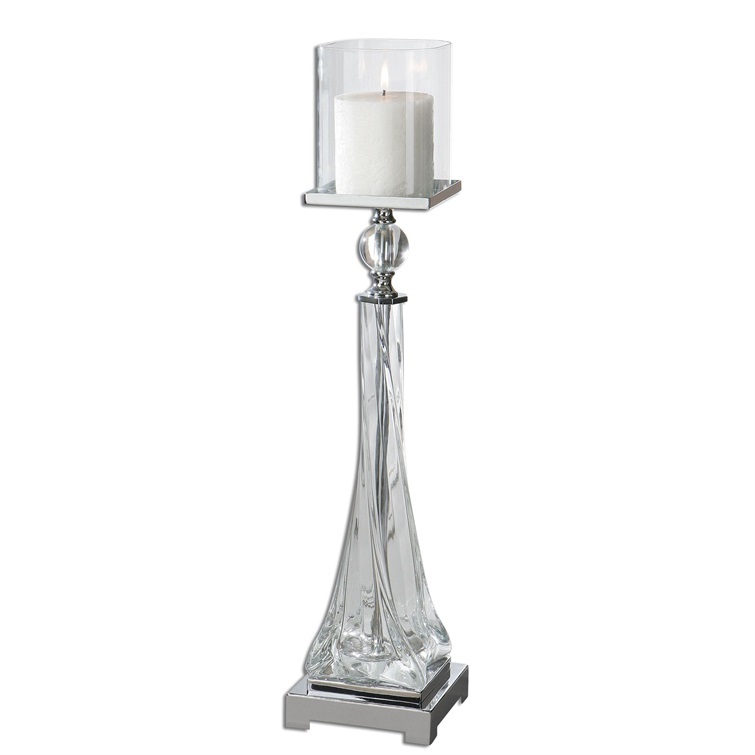 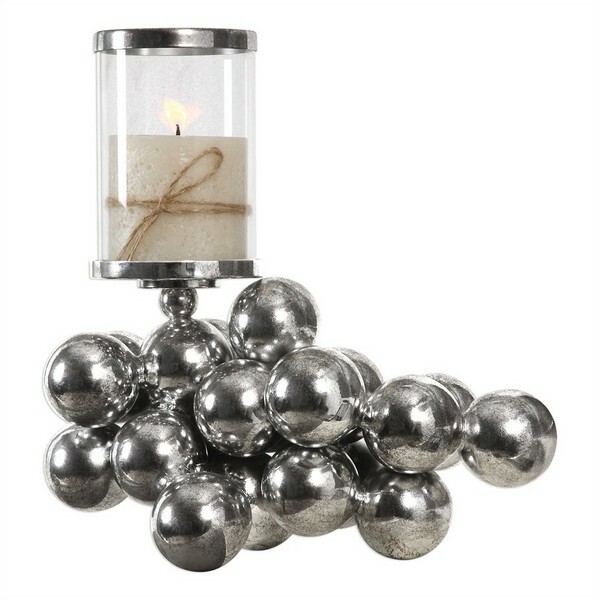 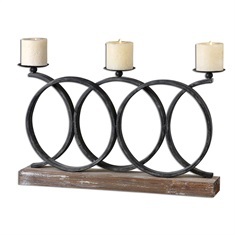 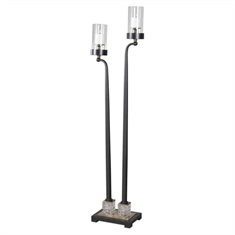 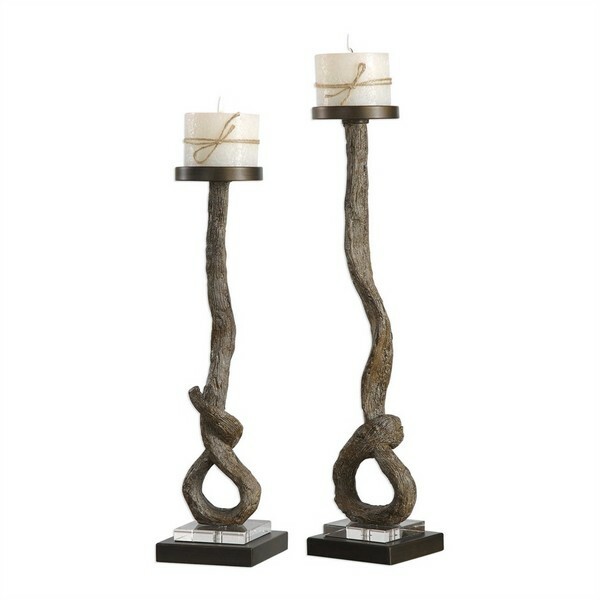 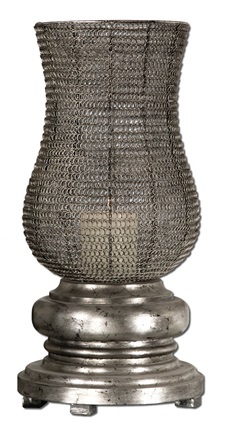 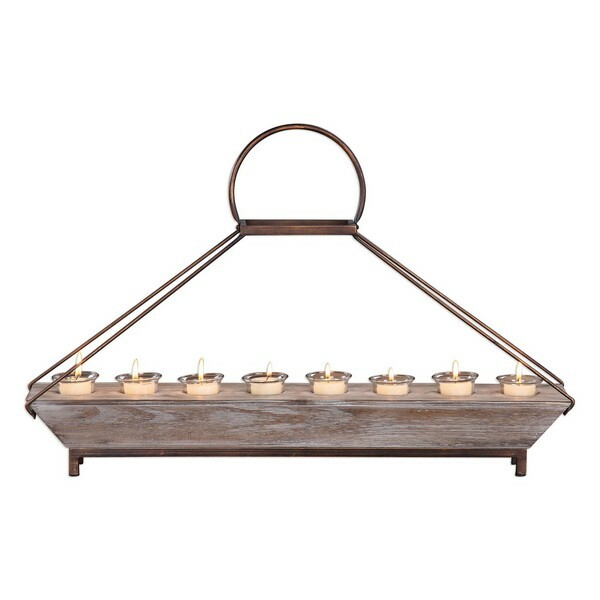 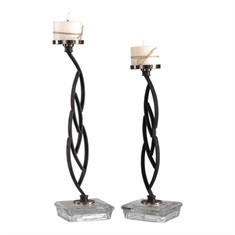 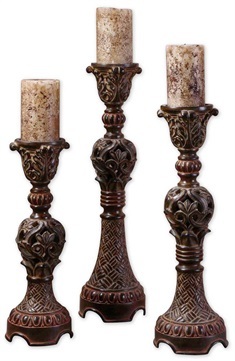 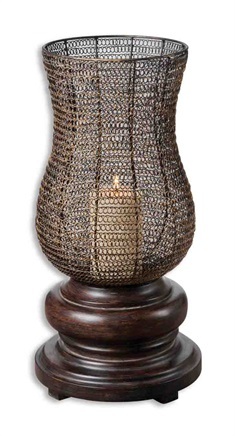 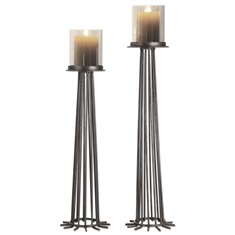 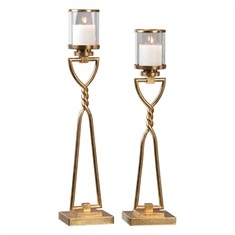 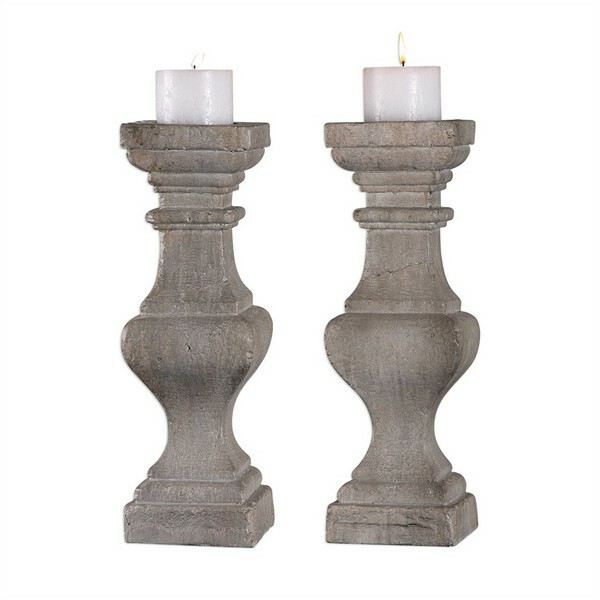 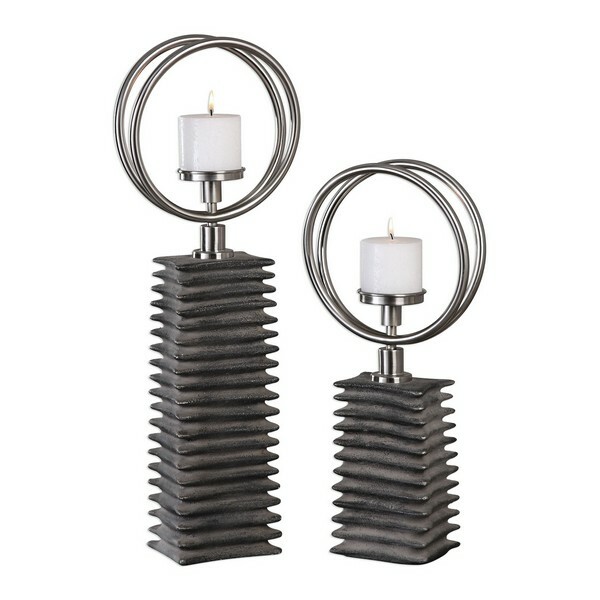 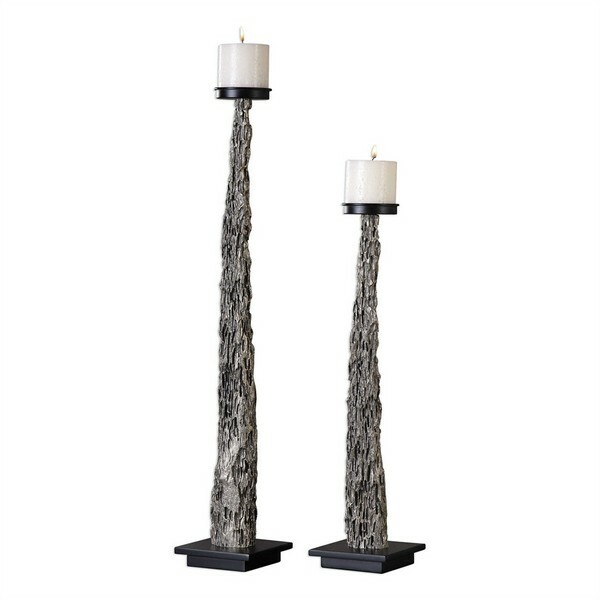 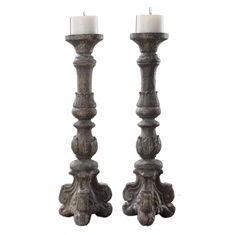 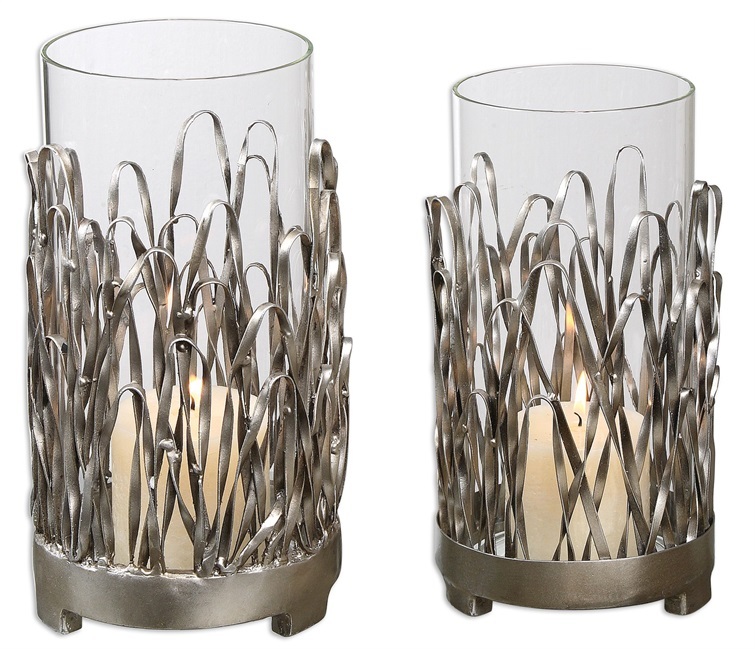 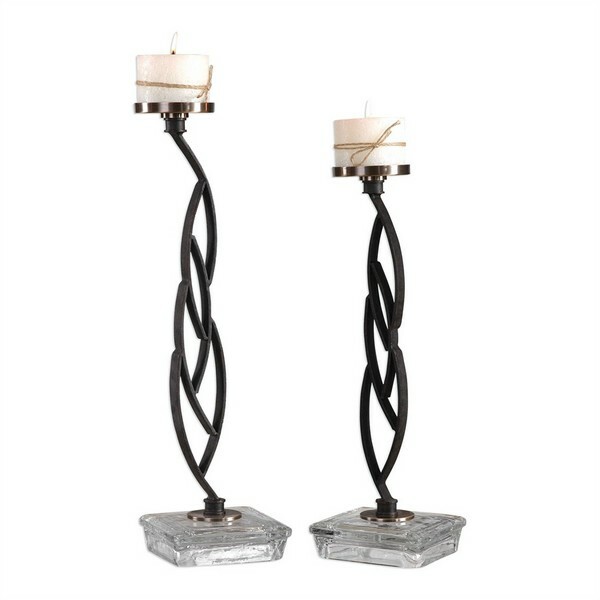 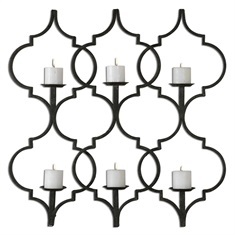 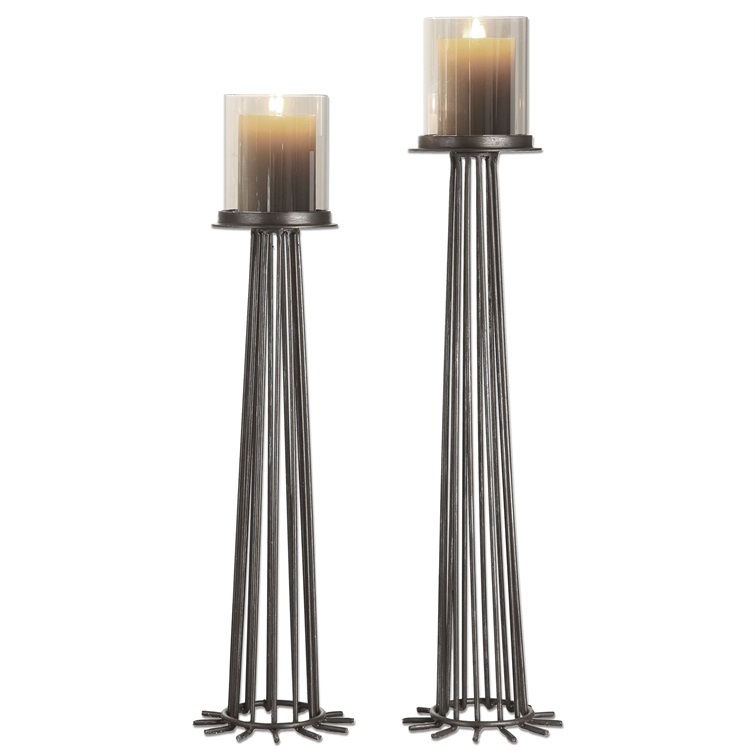 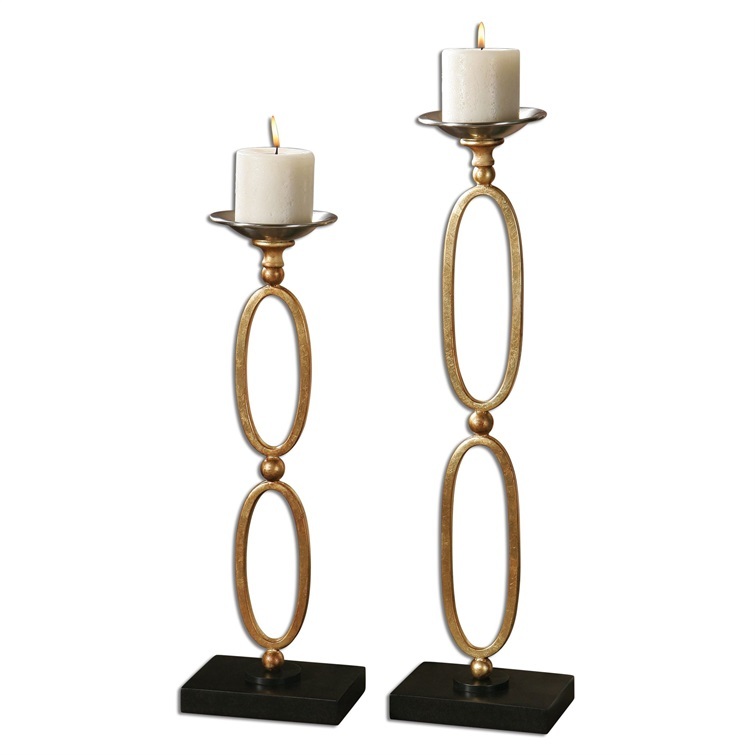 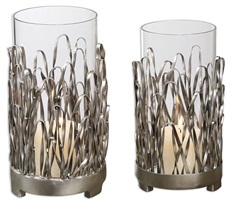 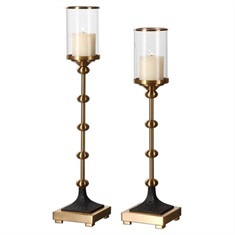 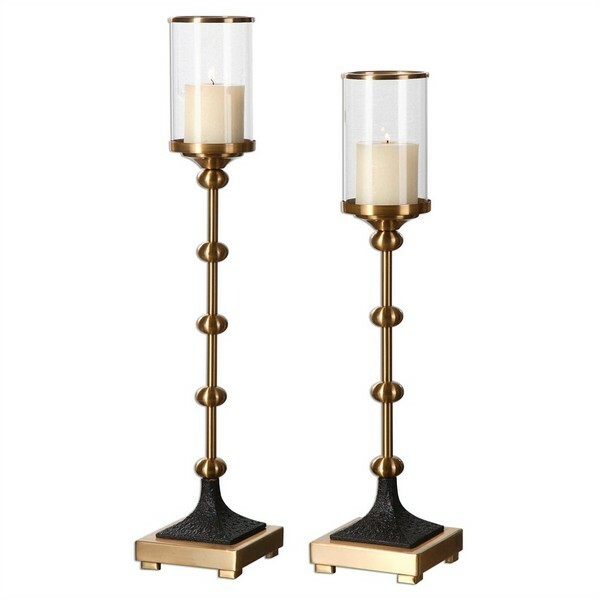 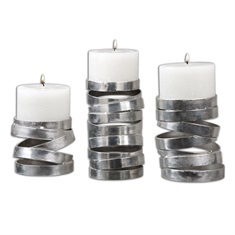 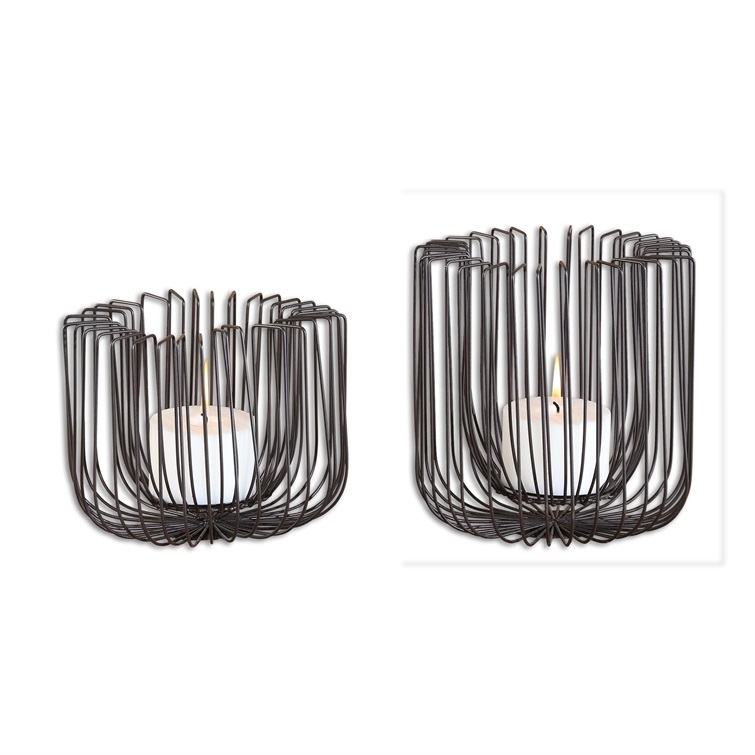 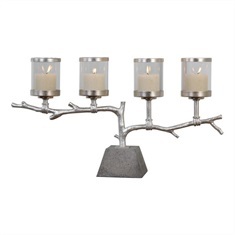 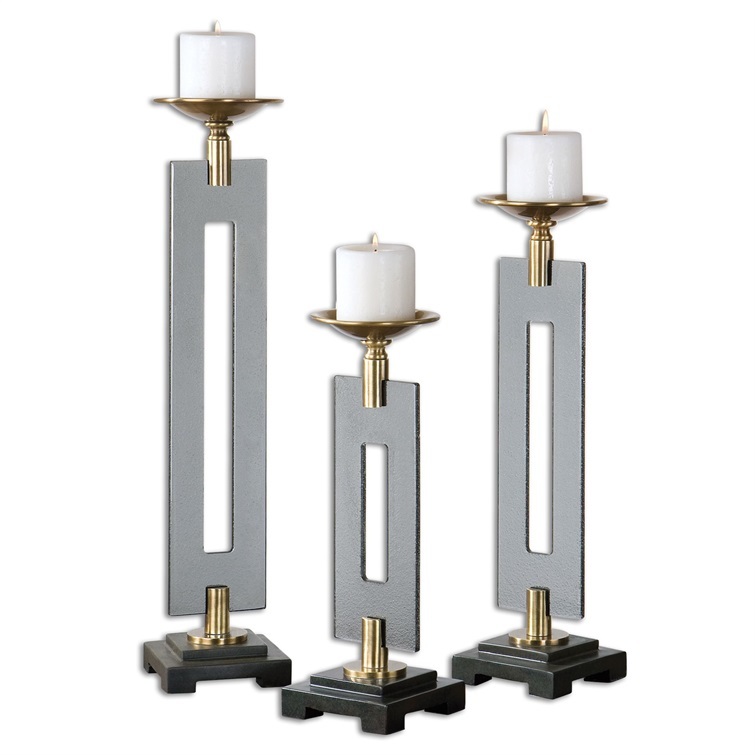 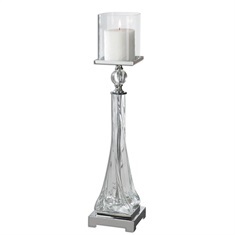 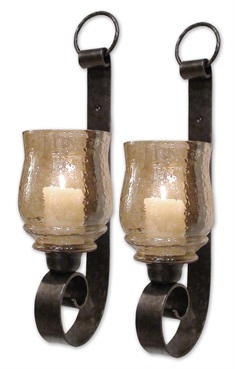 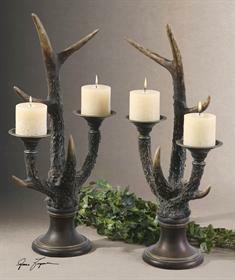 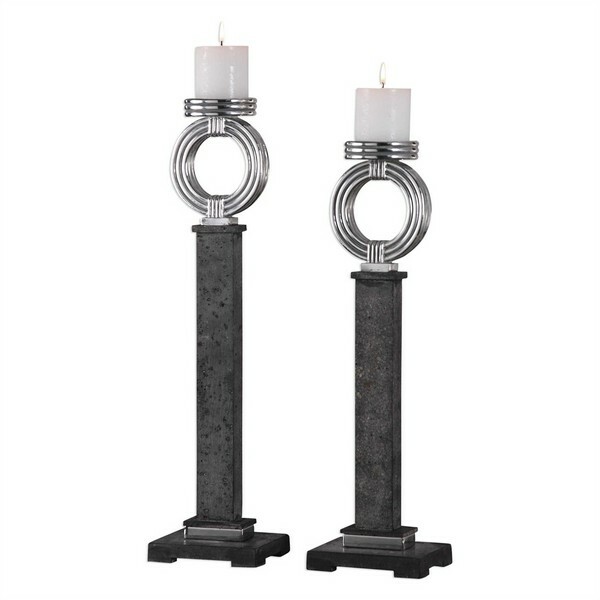 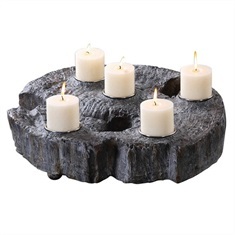 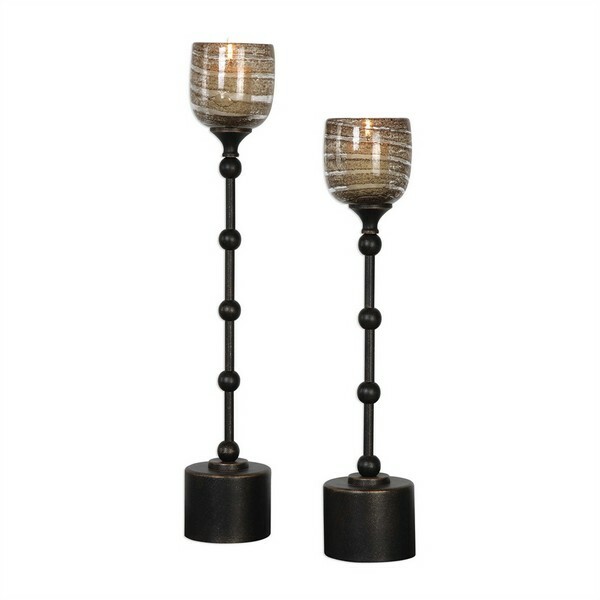 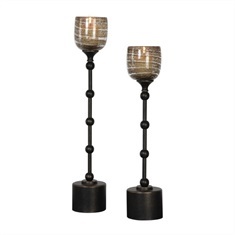 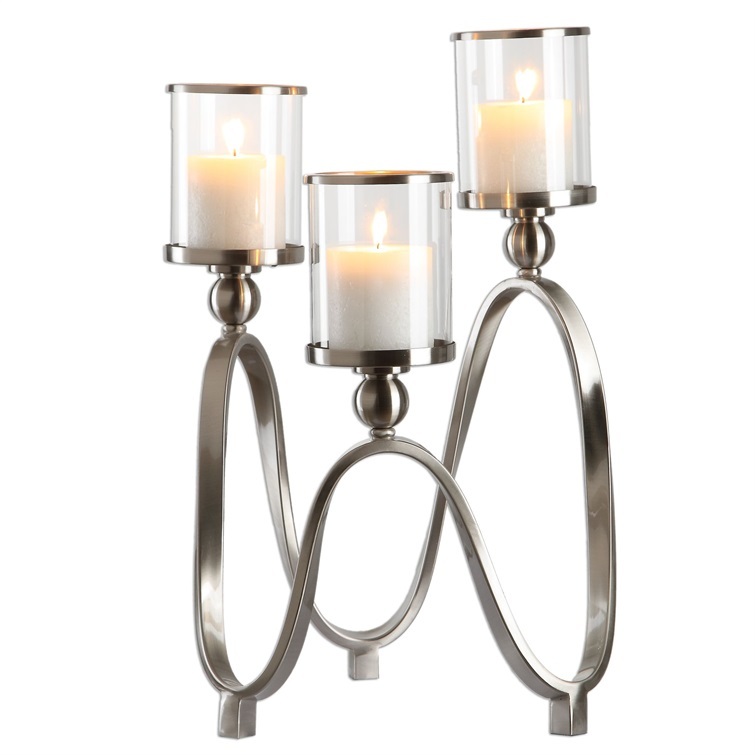 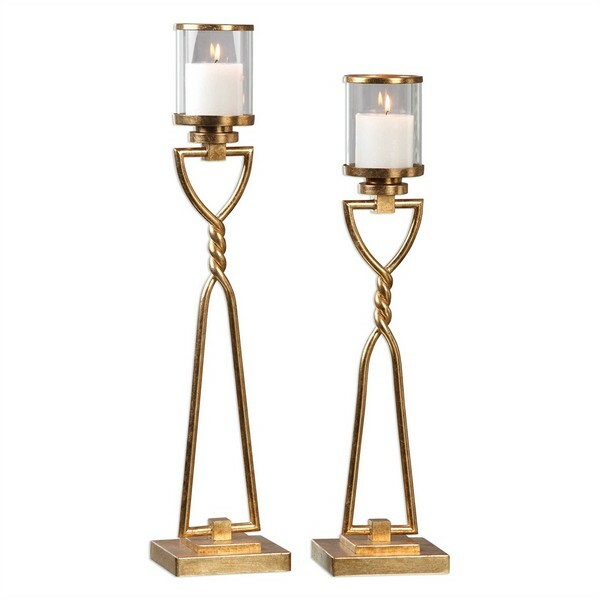 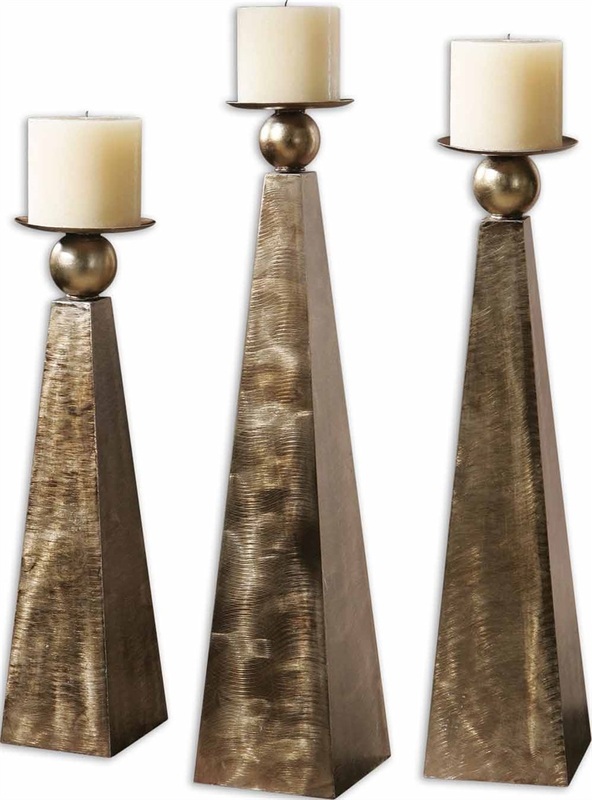 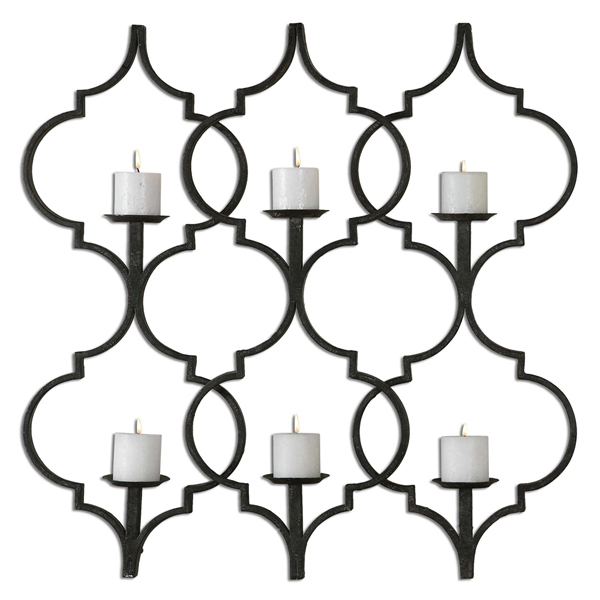 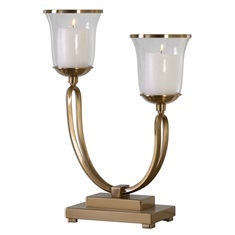 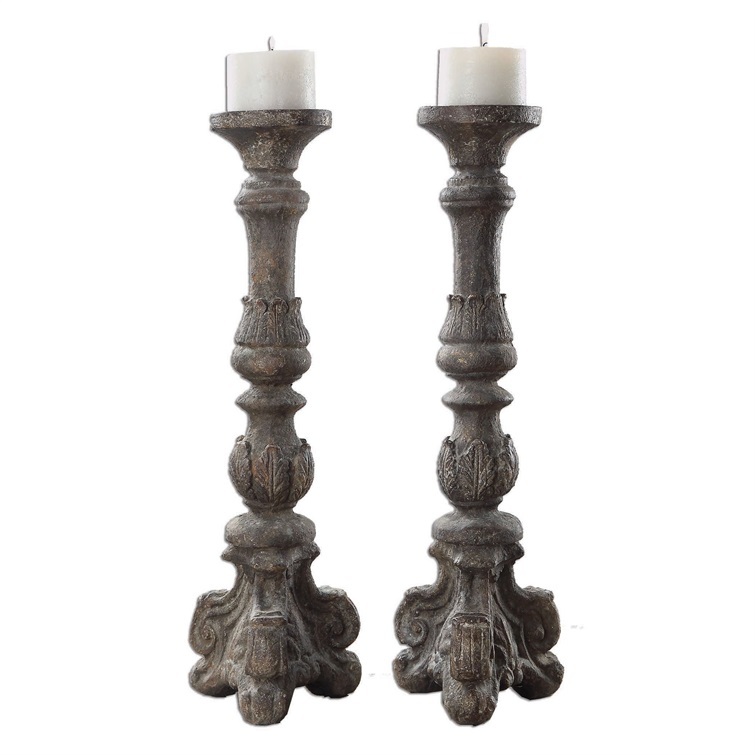 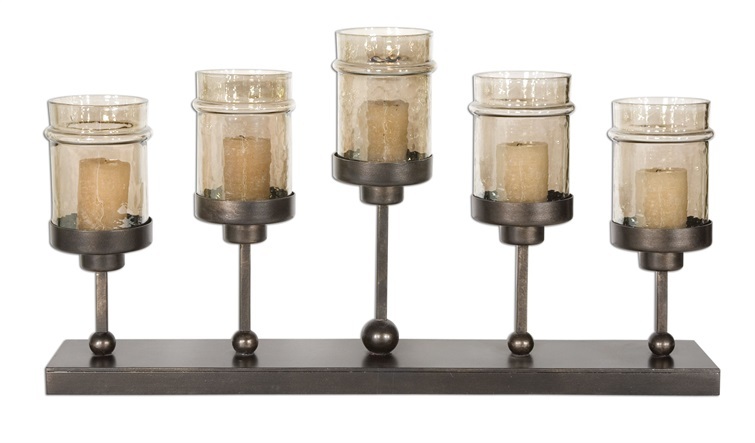 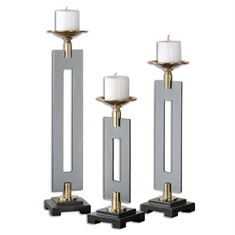 Adding candleholders will create a finished look in any room. 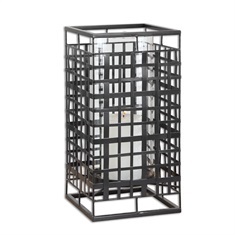 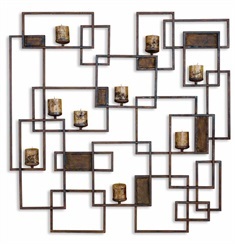 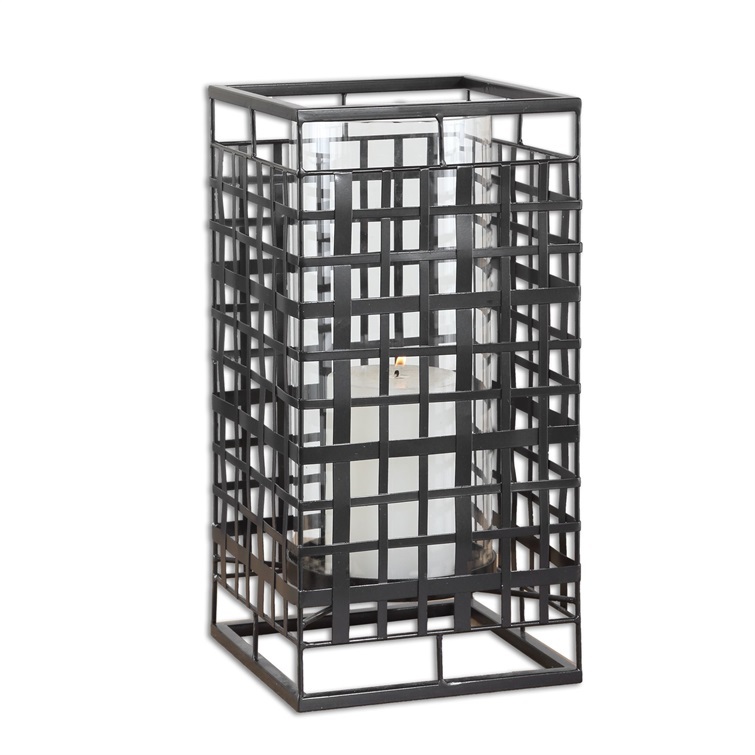 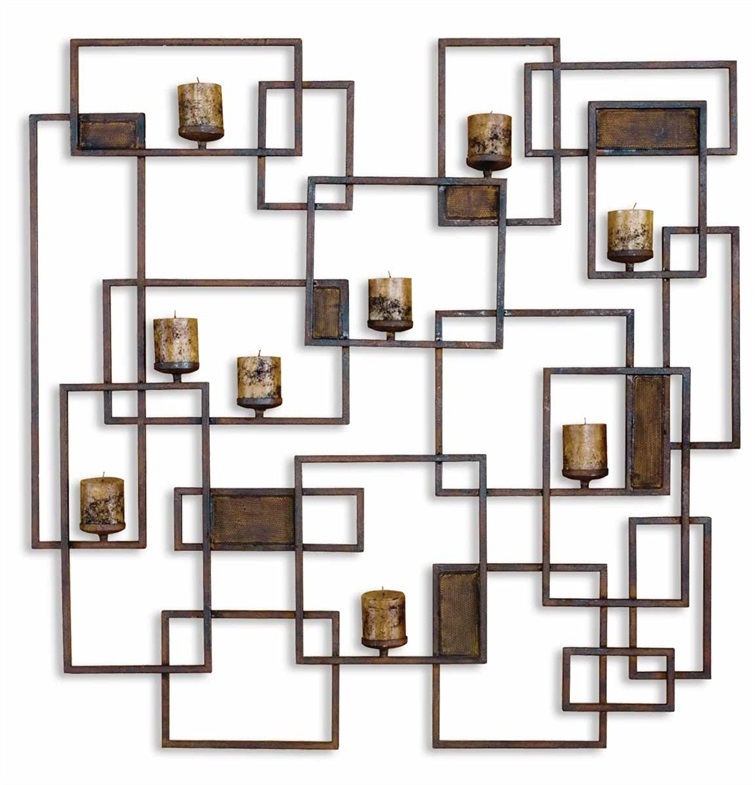 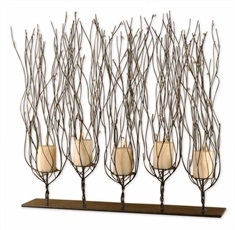 We have a wide selection of choices, in metals, ceramics, wood and glass. 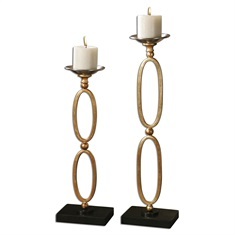 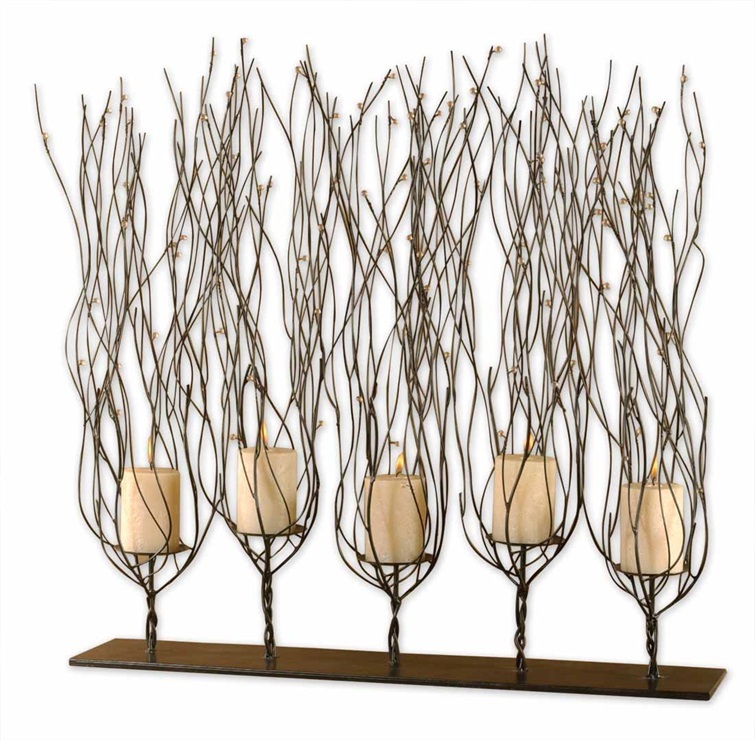 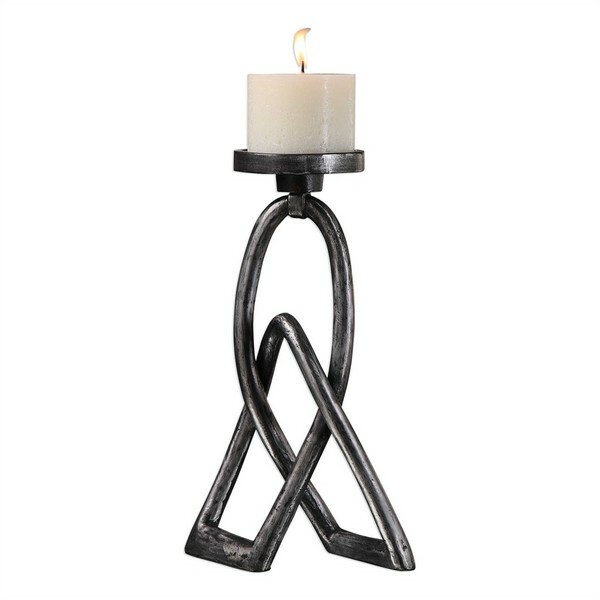 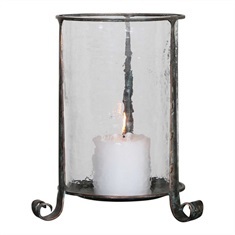 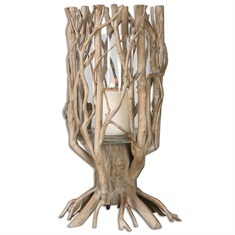 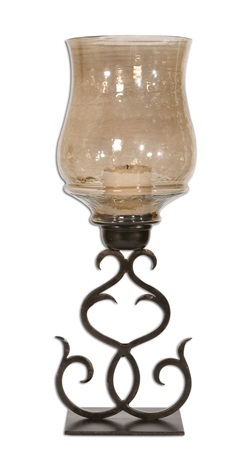 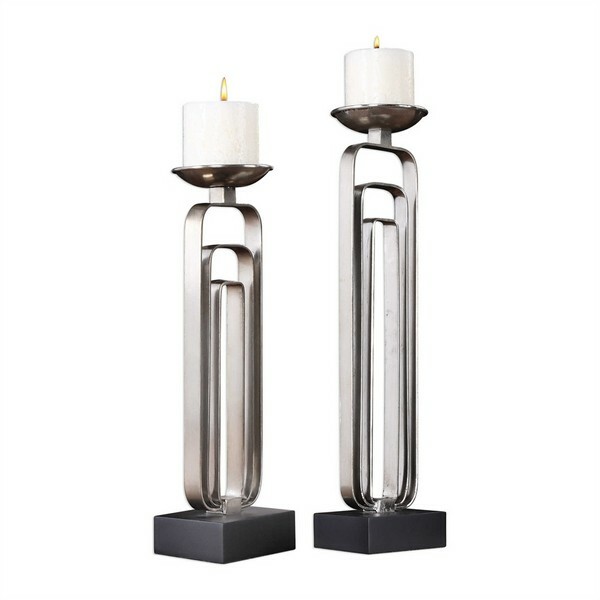 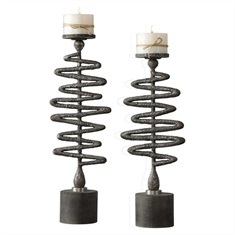 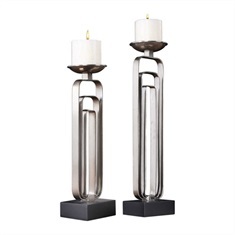 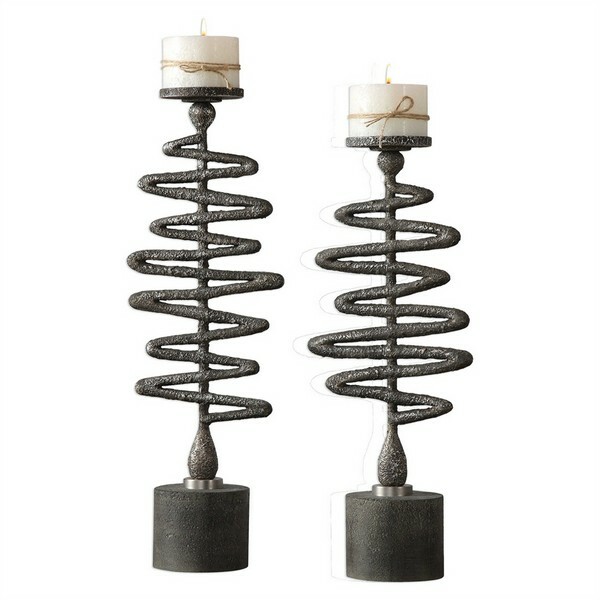 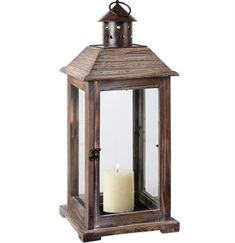 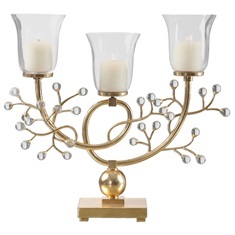 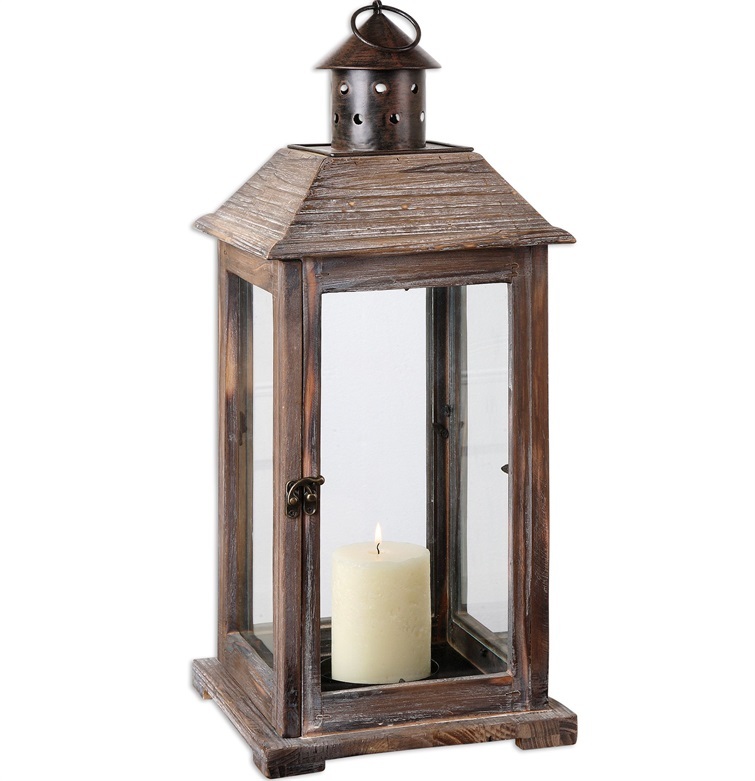 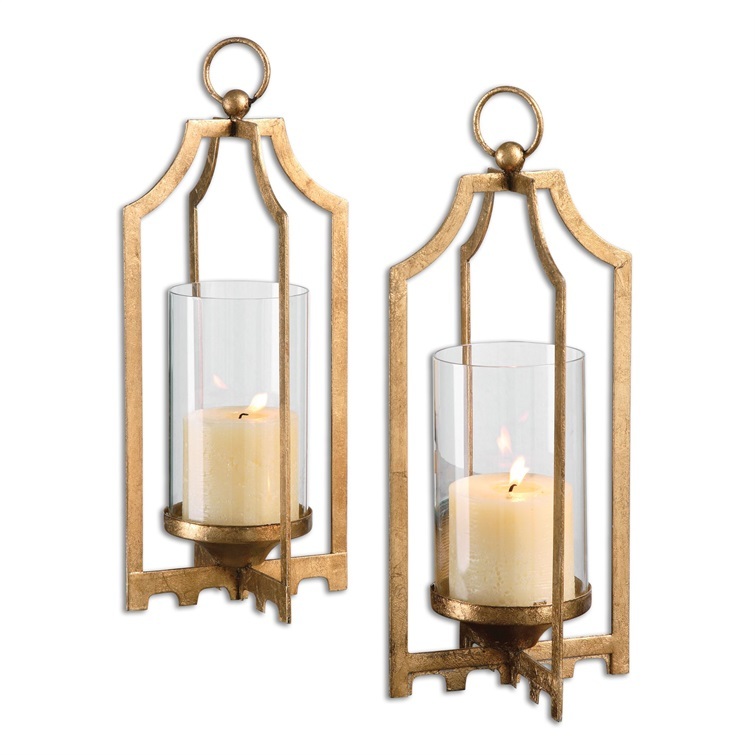 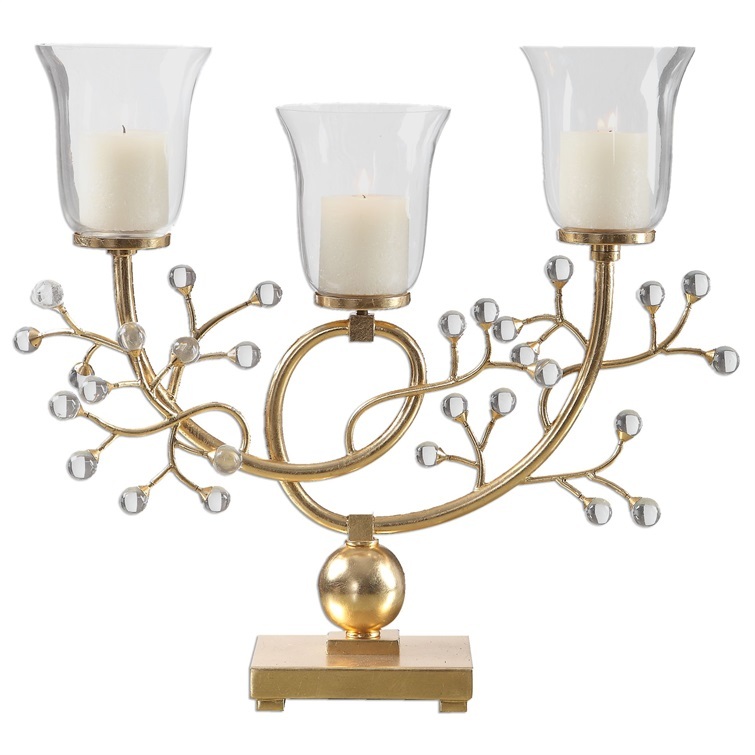 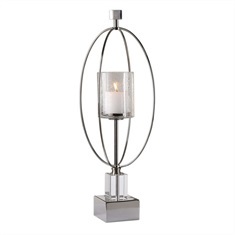 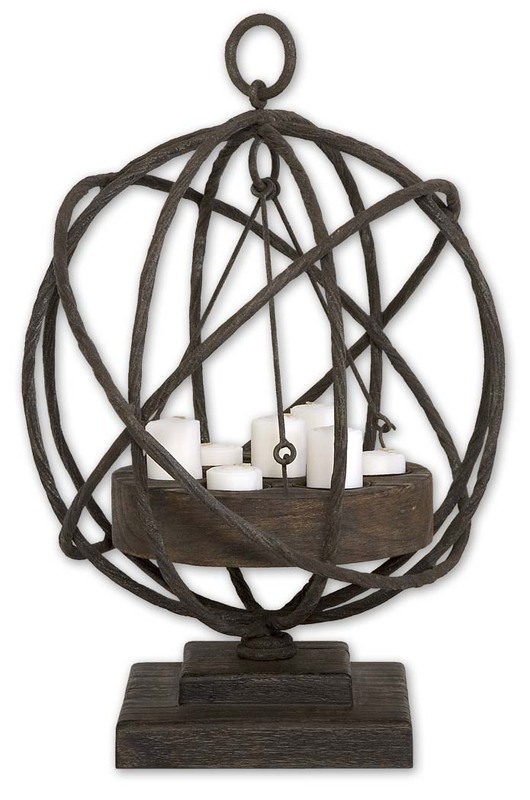 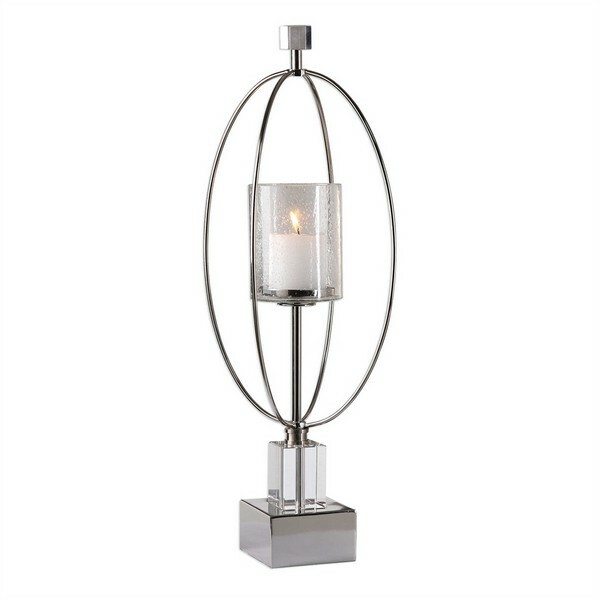 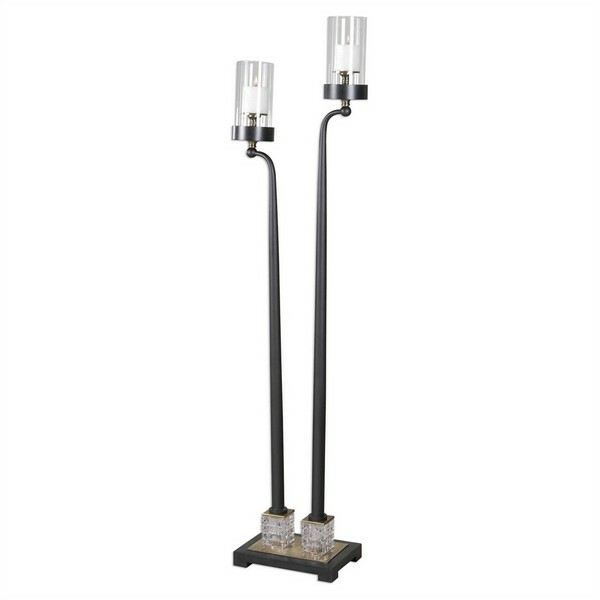 Find a perfect piece, or create a wonderful set of candleholders, such as lanterns, candlesticks, and candelabras.